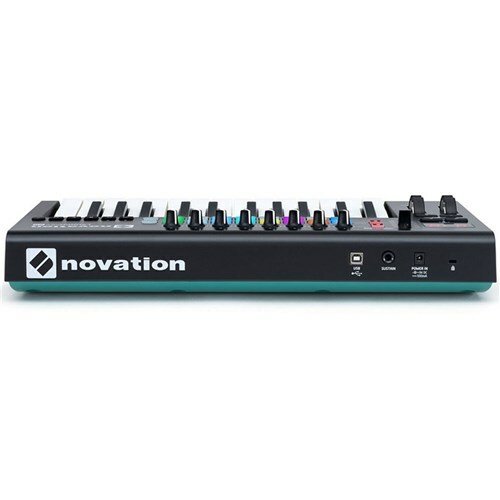 Enjoy versatile sound synthesis capabilities in a compact space with the Novation Launchkey Mk2 25-key controller. Two octaves and an extra C note give you plenty of room for playing melodies and chords, and a velocity-sensitive design gives you versatile sound capabilities. 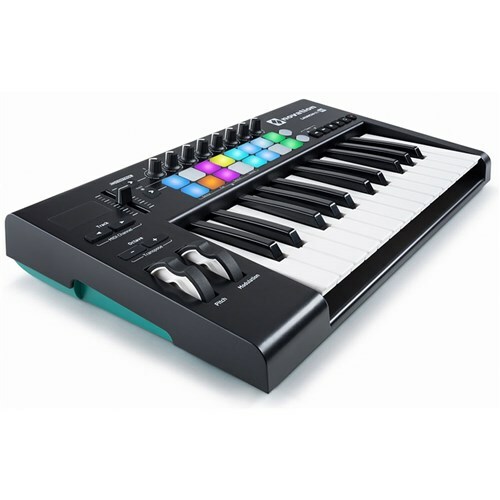 The 16 pads above the keyboard are great for launching clips and playing sound samples, and the backlit design makes them visible in the dark and easy to identify at a glance. 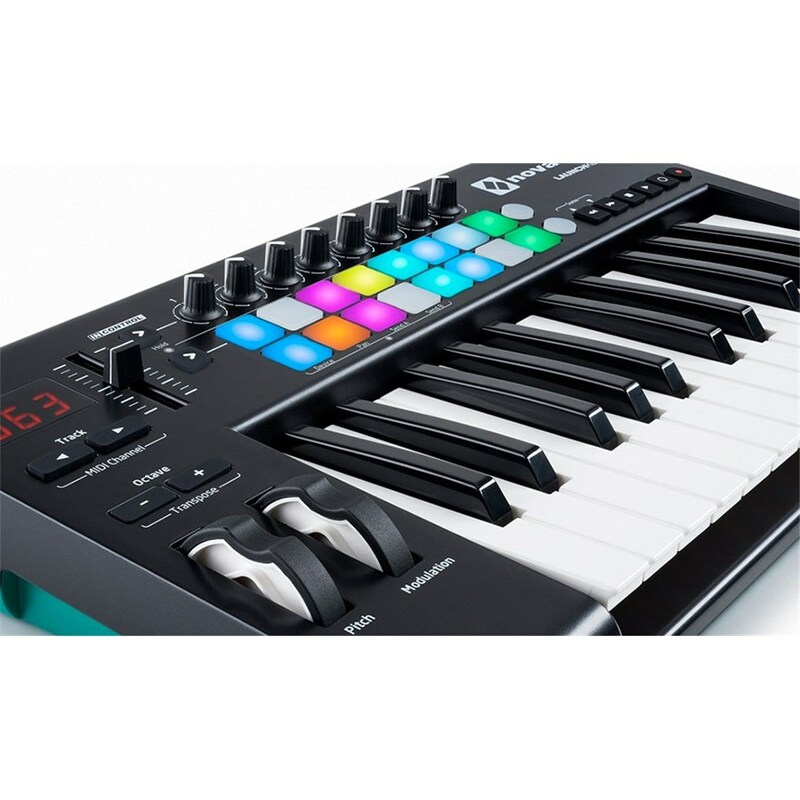 The Launchkey 25 Mk2 is designed with Ableton in mind, giving you access to the production and performance tool favored by countless professionals. 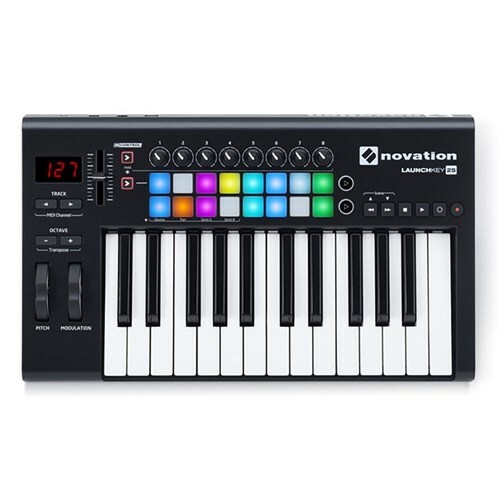 In addition, the MIDI interface ensures compatibility with a range of DAWs and other programs, making this controller simple to set up and use with your preferred programs. Powered by USB, this devices is easy to use anywhere a spare port is available, and it is compatible with Mac and Windows systems. 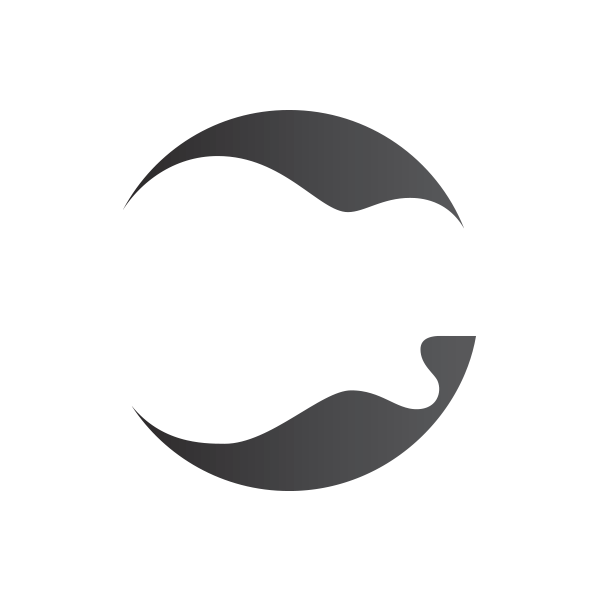 Compatibility with iOS lets you use it with iPhone and iPad programs for even greater portability.